Are you a busy professional ready to date seriously and take a different approach to matching up? Elitesingles.com claims to have the answer with a targeted approach to boosting quality membership, matching members the smart way, and delivering enjoyable communication features. 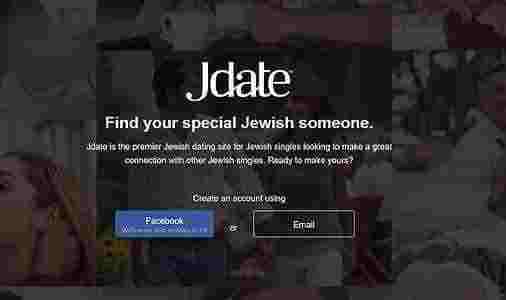 Is the dating service a success? Well, we tried it out to see for ourselves. The impressions we got from using this website and app may not come as a surprise because this site has become quite popular. The service does appear to be the home to plenty of mature singles who are eligible and affluent (as far as we could tell). The very lengthy registration and personality quiz seems designed to dissuade casual daters, and is a real slog to complete (including visual testing and emotional questions). The service claims to have a successful track-record in matching members, and we saw nothing to contradict that assertion. The complex registration process, quality of matches, and decent communication features certainly make Elitesingles stand out within today’s very busy dating sphere. You need to complete an intricately detailed registration process on Elitesingles in order to generate your matches. The service then uses something they refer to as ‘intelligent matchmaking’ to find out who you are compatible with. Once you have access to your matches you’ll be invited to view profiles and photos, get in touch, and purchase a membership to get unlimited communication and other benefits. Signing up to Elitesingles is not for lazy members looking for a quick fix of online dating chat. The registration process is very intensive and you’ll need a good 30 minutes before you are able to activate your profile. 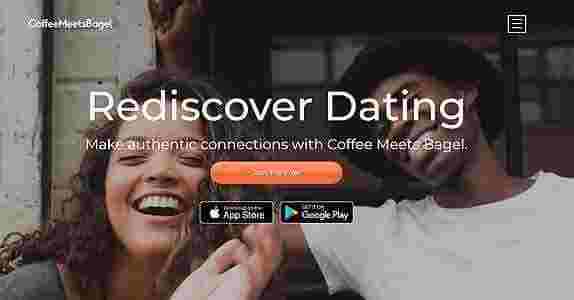 The reason for this is the aim of the service to find better matches (see ‘intelligent matchmaking’ below) and create an active dating community. It certainly takes patience to fill out so hopefully you’ll find it worthwhile. 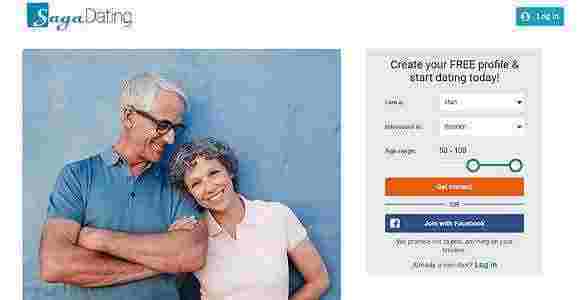 Once you’re registered on Elitesingles you’ll be invited to choose a dating program (premium light, premium classic, and premium comfort) and then make a payment. You can skip this payment stage if you only want to have a look. The tantric registration process is certainly very different to many other services on the market. Elitesingles claims to operate a system called intelligent matchmaking that brings you together with the right kind of people. The first thing we understood about this was that they ask you a lot of questions as soon as you register. It is necessary to go through several rounds of intensive questions and answers in order to generate your profile, and presumably drive their matchmaking system. You’ll have to answer over 40 questions which apparently identify 20 character traits, many of which are very personal and make you think about the kind of person you want to date. After that, they use your information to build your profile and match you up with compatible people. Is it all worth it? Well it certainly matched us up with some promising people. Once you’ve succeeded in passing though the rigorous registration procedure and been matched up by the ‘intelligent matchmaking’ system you will have yourself a brand new dating profile. All profiles on Elitesingles are very comprehensive and based on the questionnaire you complete during registration. Fortunately, after completing the questionnaire, your answers are used to automatically build your profile which is a welcome relief. You’ll also be able to add lots of photos to your profile so have the chance to make an impression. You’ll get matched with a selection of members who are most suited to you based on your answers. This means you will be rationed with profiles most suited to you and won’t be able to see all members on the service. This certainly focuses you on a certain group of matches and encourages you to contact them. You can look through the users you’ve been matched with and read their profiles, and return each day to see more. In addition to your regular matches, Elitesingles has a feature called ‘Have you met?’, which is rather like a swipe right or hot or not feature. You’ll be presented with around 20 profiles each day and be invited to say yes or no. Be warned – once you reject them you won’t be able to change your answer. Although there’s no search function on Elitesingles you can use filters to narrow down your matches based on a series of criteria (new, with photo, similarities, favorites, age, height, distance). Filters make things even more precise in finding ‘the one’, although this may not meet with everyone’s approval. Paying to become a premium member gives you the ability to enjoy unlimited communication with your matches. This means you can enjoy instant messaging, send messages and photos if your match is offline, get read receipts for messages, and do everything from inside the Elitesingles app as well as the website. We found the messaging features to be very convenient, user friendly and enjoyable to operate. You can also send smiles (similar to Facebook pokes) to your matches for free, which is a nice way to see who’s interested in you without paying. It’s also possible to keep track of your dating by adding certain matches to your favorites list. Although you can join, complete the registration questionnaire, and view your matches on Elitesingles you won’t be able to do much without upgrading to premium. The only way to contact matches for free is by sending smiles, which basically indicate you are interested in them. To get access to the full benefits of Elitesingles you’ll need to purchase membership, which is available in premium light (3 months), premium classic (6 months), and premium comfort (12 months). Premium members can read and write unlimited messages, view all photos, leave profile comments, use the mobile app, see who visited their profile, and even get more matches. Elitesingles claims to deliver safe communication, protection of personal data, and assured compatibility. The service certainly seems to be a well-run operation and it is easy to get in contact with the customer care team. Elitesingles has a dedicated help center accessed by clicking the customer care link, where you’ll be able to explore a range of Q&As on topics including getting started, account management, billing and subscriptions, and meeting someone. If you still can’t find the answer to your specific question by viewing the help center, then you can fill out the contact form to go direct to a customer team member. Having spent considerable time testing Elitesingles we can announce that overall we found it a very solid and enjoyable service. Most members seem to be fairly active in communicating and willing to learn more about you, perhaps due to the intensive registration procedure. Not everyone will be a fan of the complicated profile questionnaire or getting only a selection of matches meted out in daily doses. But that is also the strength of the site because it focuses your dating and gives you compatible matches, which is ideal for busy professionals (an audience that this website prioritizes). The service itself seems very well built and all features worked without any hitches while we were using it. There were enough features to sustain our interest but it is really the quality of matches that Elitesingles is best judged on.